Velvet Rope Events & Co. – Always exclusive. Always chic. 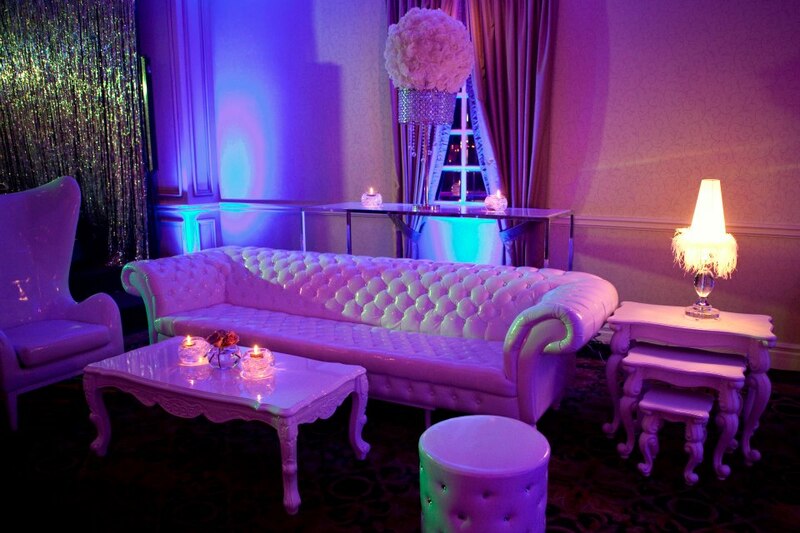 Velvet Rope Events & Co. is an exclusively chic boutique event planning company founded in Toronto in 2009. Our simple objective is to create a perfect affair by integrating the dynamics of culture, art, and design and love into wedding & event planning. This approach allows us to customize events that meet the individual needs of each one of our clients, ensuring customer satisfaction. As a Toronto-based company, Velvet Rope Events & Co. embraces the urban diversity of the “Hollywood-north” to deliver exclusive services for all occasions. We celebrate the uniqueness of each event while complimenting the latest trends and styles in the industry. We would love to hear all about it and your vision!